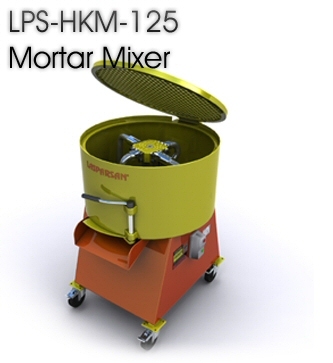 LPS-HKM-125 is a powerful and durable mixer for preparing cement or refractory grouts, mortar and other mixtures of construction materials. Ready to use shotcrete mixtures, refractory grout, instant plasters, ready to use wet plasters, premixed gypsum plasters are some mixtures that can be composed with the mixer. 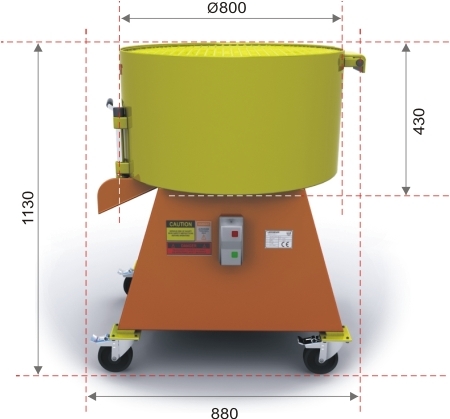 The mixing tank and mixer blades are made of steel that can resist to abrasives like sand and refractory. 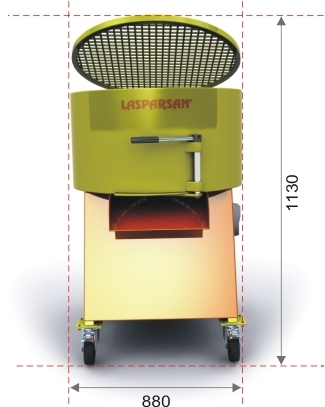 Asymetrically located blades provide perfect mixing capability and extra balance for preventing vibration. 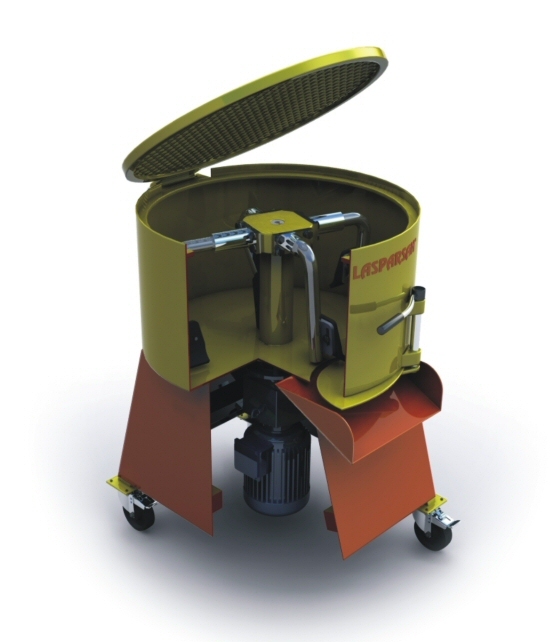 The machine can be used for composing both wet and dry mixtures –with any size of aggregates or fibers. Also machine can easily resist by high torque gearbox to the stiffness of the putty materials or high plastic consistency of the concrete mixtures. 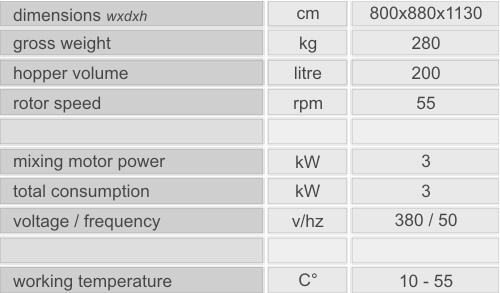 Electric motor, gearbox and other electric parts are made of waterproof materials therefore the machine is designed for electrical safety, heavy site conditions and CE criteria. After use, mixing tank and slimed parts may be washed.